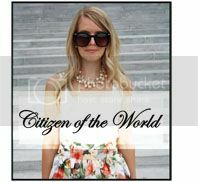 Citizen of the World: Summer Retro! Hey guys! Hope you all had a great weekend and spent a ton of time with your friends and family! I had a very long work weekend and by the time it was all over yesterday ended up being a much needed lazy day! I did however get a chance to do a little photoshoot...I just didn't have any energy to put a post together! So, today it is! This crop top I grabbed while I was in LA, I thought it would go perfectly with a high waisted full skirt! This outfit gives you another way to wear crop tops though as if you're uncomfortable with them and baring too much skin, it's just as easy to layer it with a tank top underneath for a more conservative look that works just as well! On a side note I'm really into retro looks these days...or maybe....my looks just end up looking retro because I'm polka-dot and cateye sunglass obsessed! Regardless, please bare with me while I go through this phase and hopefully, you like it a little! Enjoy! I love the bag as well! It's amaze; The glasses too, very chic. super cute outfit! loving all your accessories! Love the shade of your purse! So cute. Great post! Love this look, you've got legs for dayssss!!! I am so into your mint blue satchel, and chic sunnies!! Glad I clicked on your comment on ATLANTIC PACIFIC's blog and got led back here to yours. Your blog's pics and layouts are great too, keep it up! 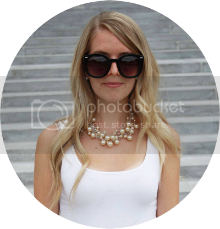 Just followed on GFC and bloglovin' <3 Btw, you should check out my newest and possibly one of my best editorials/outfits featuring the Rag & Bone Deep V (no cleavage) sweater, Céline S/S14 runway fringe Aztec woven scarf (for Coachella? ), and Phillip Lim debatable sandle/loafer/slingbacks!!! Guaranteed to provoke on a very 'ART' level! 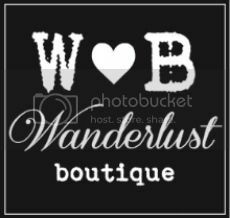 I just discovered your blog - its really cute!!! Your sunglasses are so pretty and retro! THAT BABY SATCHEL IS ADORABLE I NEED IT IN MY LIFE.